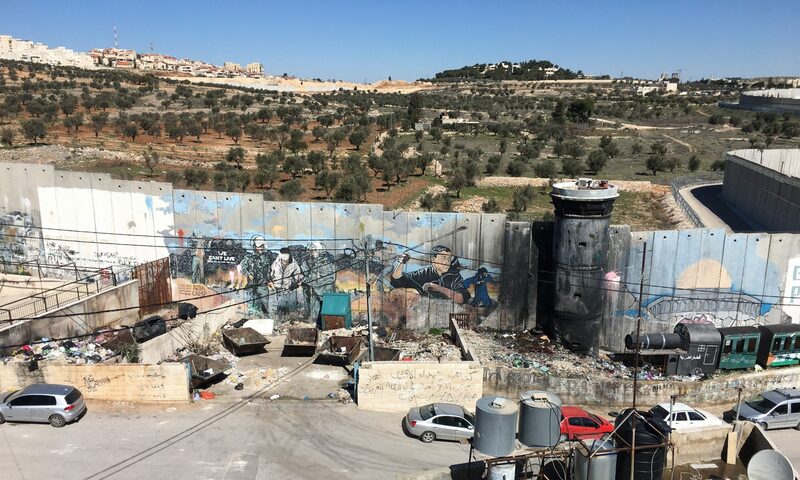 After 10 Days in Palestine – Here are some thoughts. Using one occupation to legitimize another. One of the most important achievements of the war of 1967 was making the conquests of 1948 legitimate, and now it was about post-1948 Israel “giving back” or not “giving back” the territories it occupied in 1967. One clear example of that is the well known and totally ignored UN resolution 242, which was passed in November of 1967. It mentions “withdrawal of Israel Armed Forces from territories occupied in the recent conflict;” in other words, the territories captured in 1948, in violation of prior UN resolutions regarding Palestine and regarding the status of Jerusalem, became irrelevant as a result of the 1967 conquests. A Few Kilometers Away, World’s Apart.